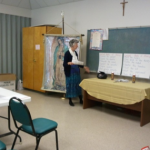 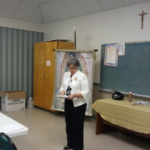 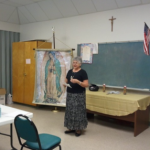 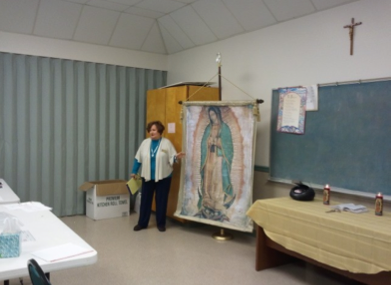 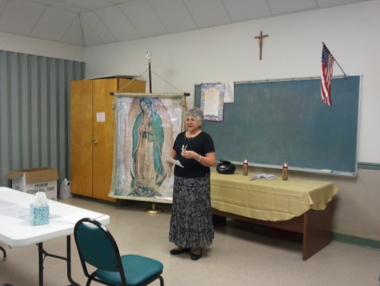 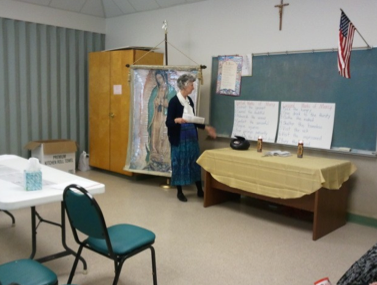 The New Orleans team gave a workshop to two church parishes in Covington. 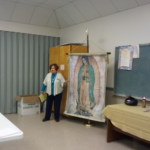 This is a new area that the diocese is working with. 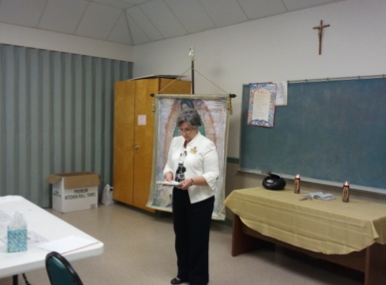 The top photos show the team presenting the information of the Mission. 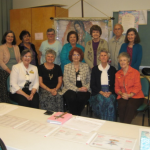 The photo on the side is of the New Orleans team with the coordinators of the parish workshop. 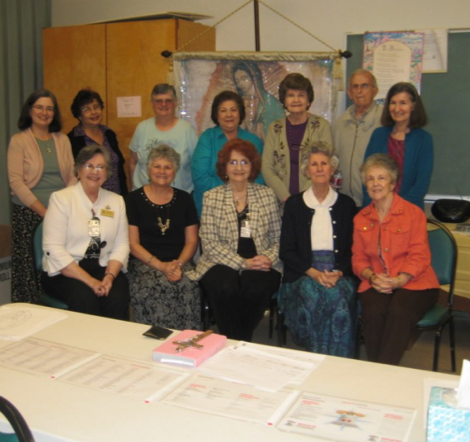 New Orleans team members are Kathy Williams, Marylyn Spadora, Marylyn Comesana, Gail Howley and Bee LaJaunie.